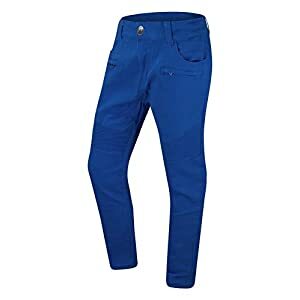 At Perry Ellis, we know the way difficult it’s to seek out the very best pair of jeans – that aesthetically pleasing pair with enough pockets and excellent comfort. 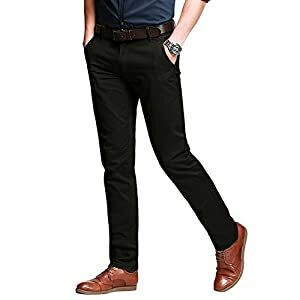 We also know the way valuable pants of that nature are on your wardrobe. Our medium hued grey jeans cater on your demand of long-lasting, durable denim, and an added 2 percent elastane provides a stretchable waistband that moves while you do.